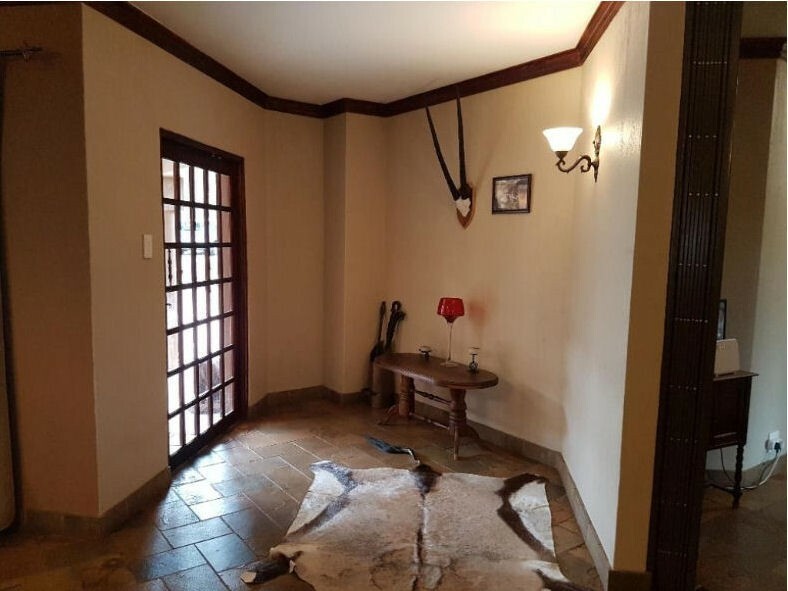 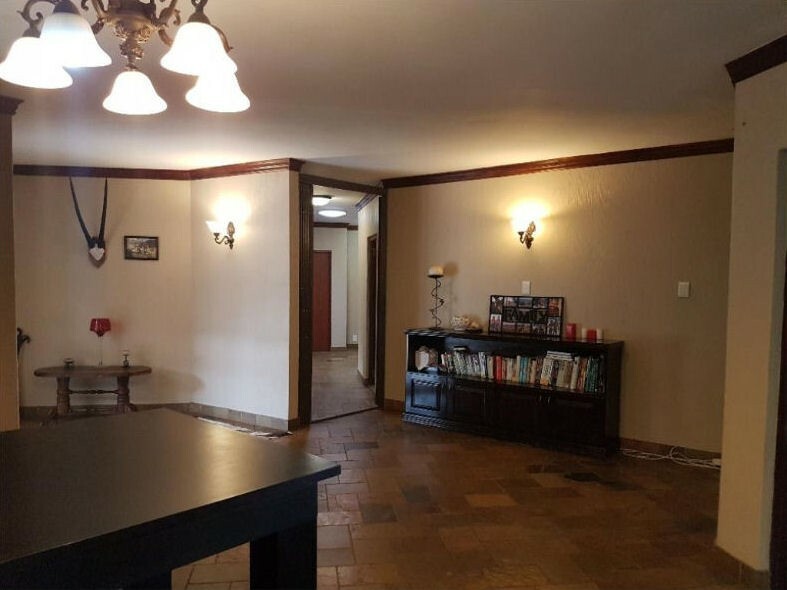 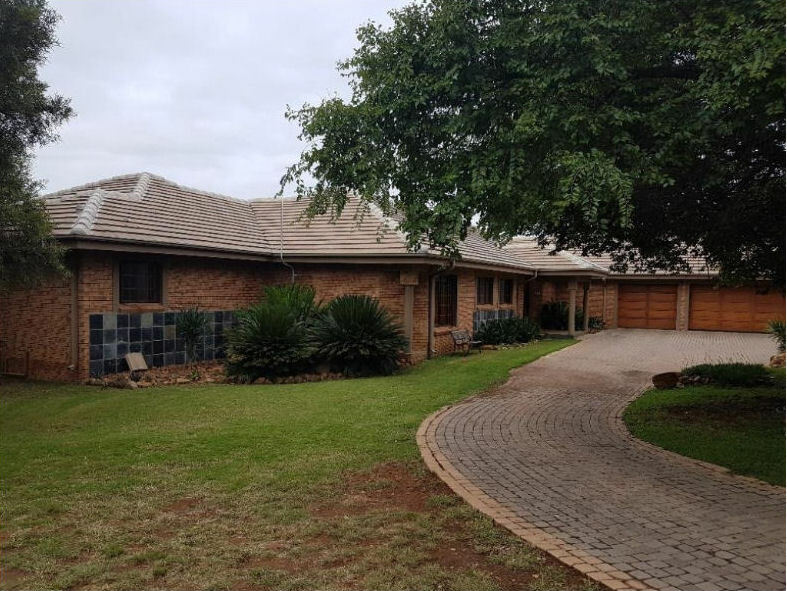 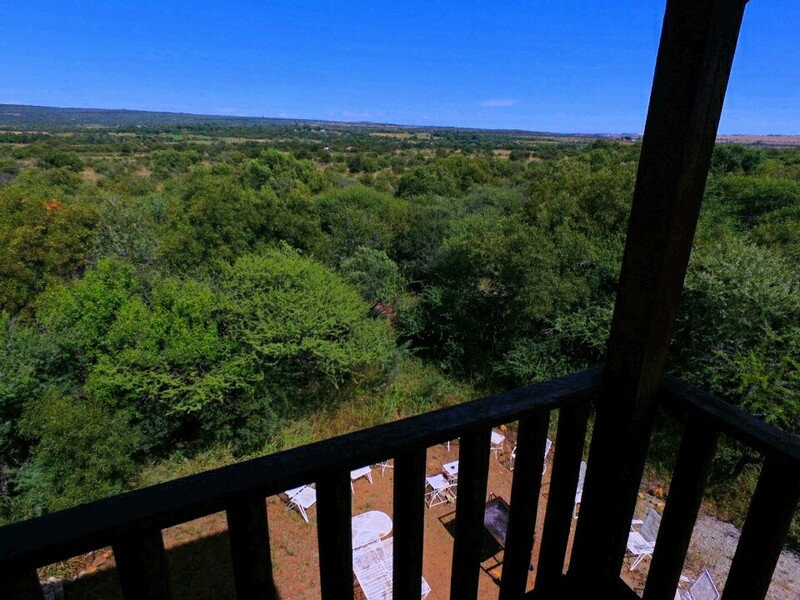 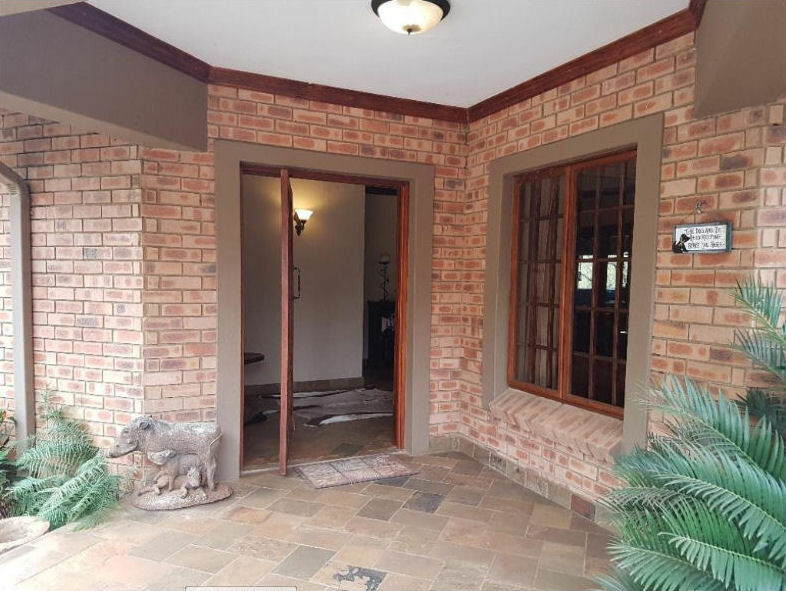 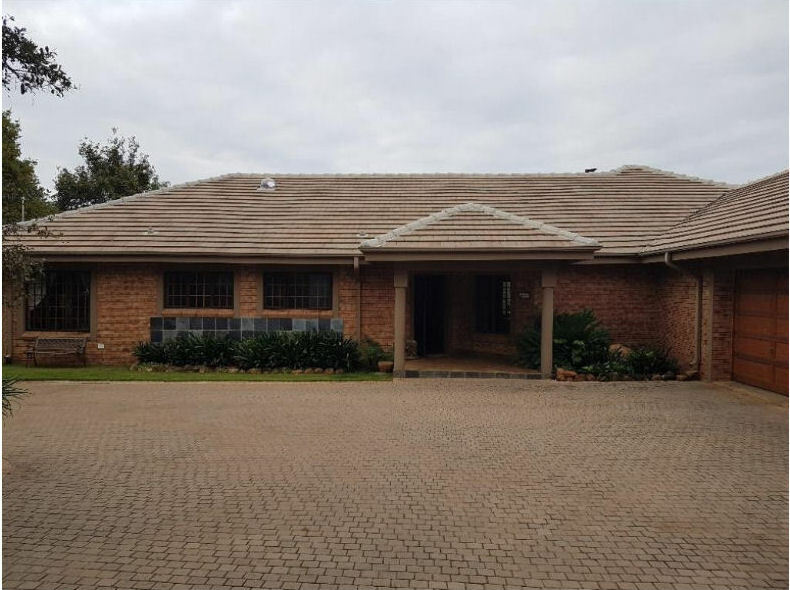 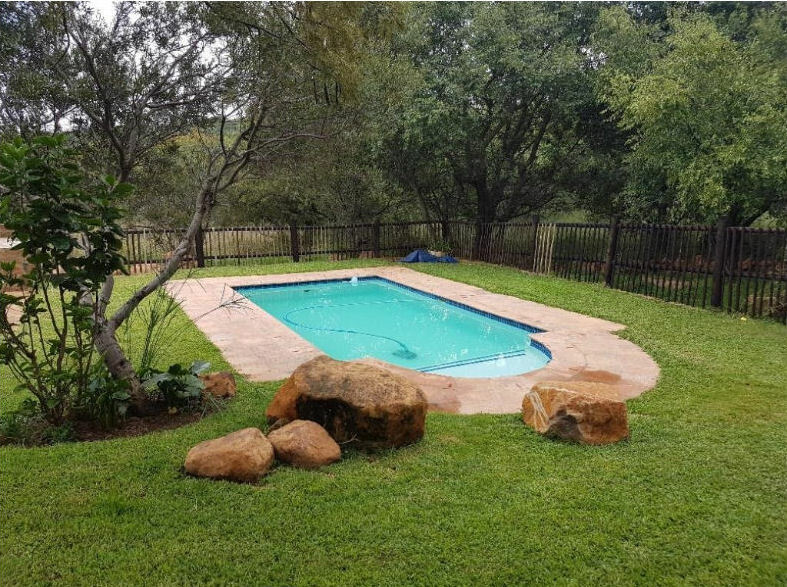 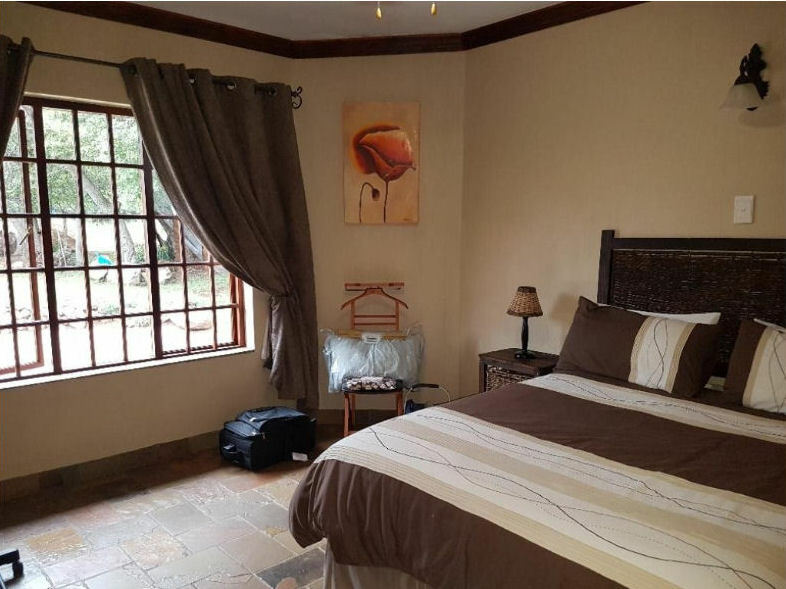 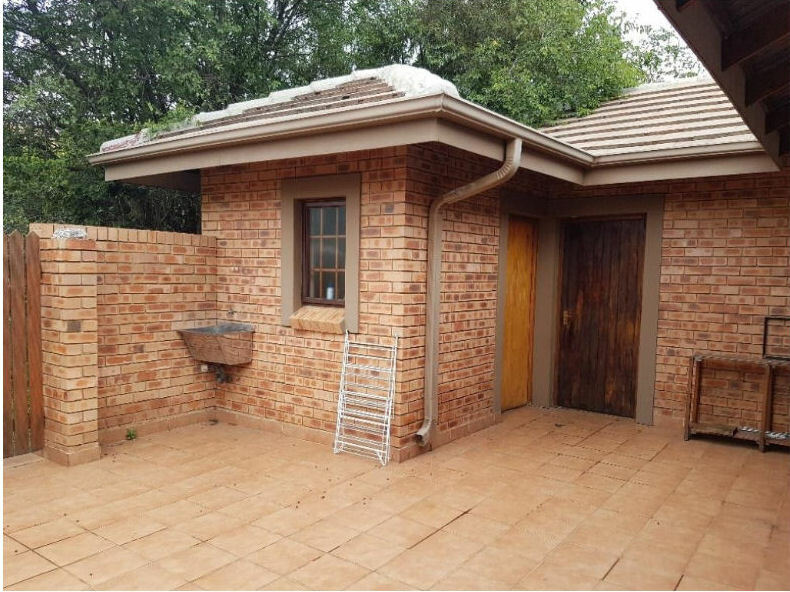 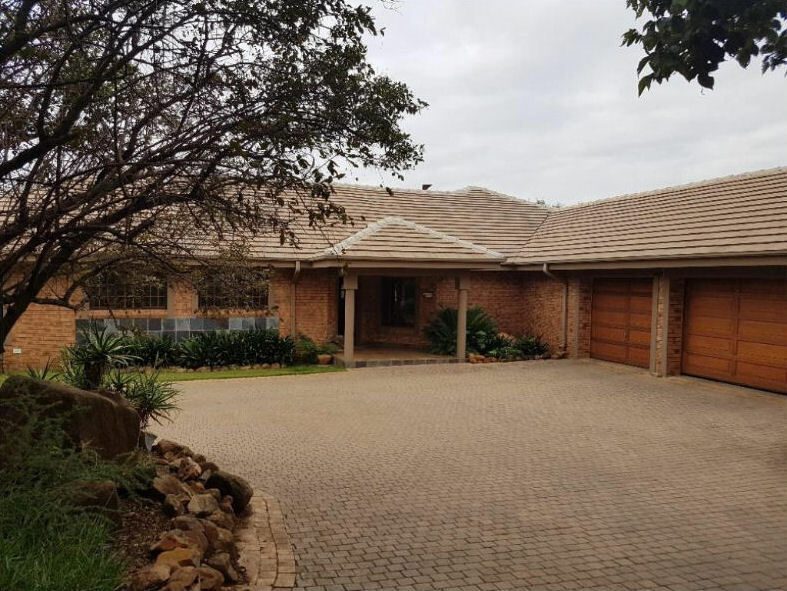 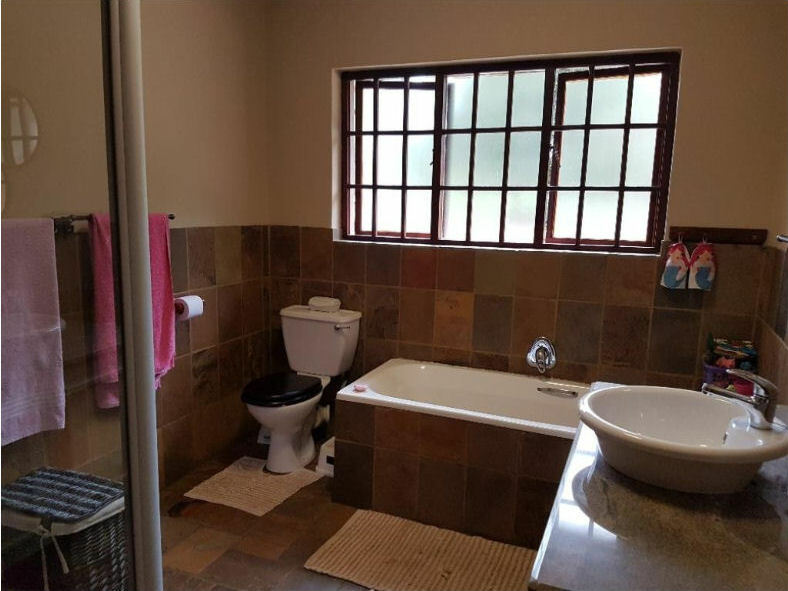 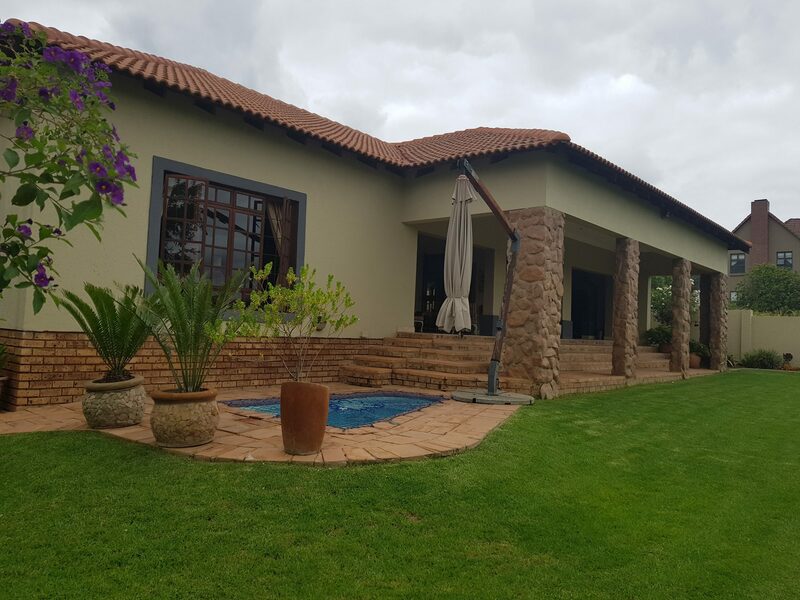 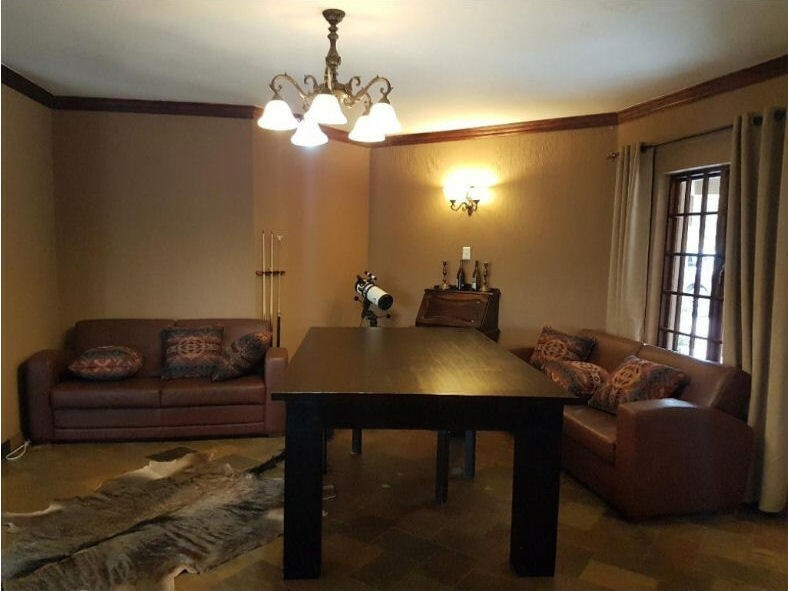 This property compromises of huge open plan living areas with sliding doors that leads you into beautiful bushveld and wildlife views. 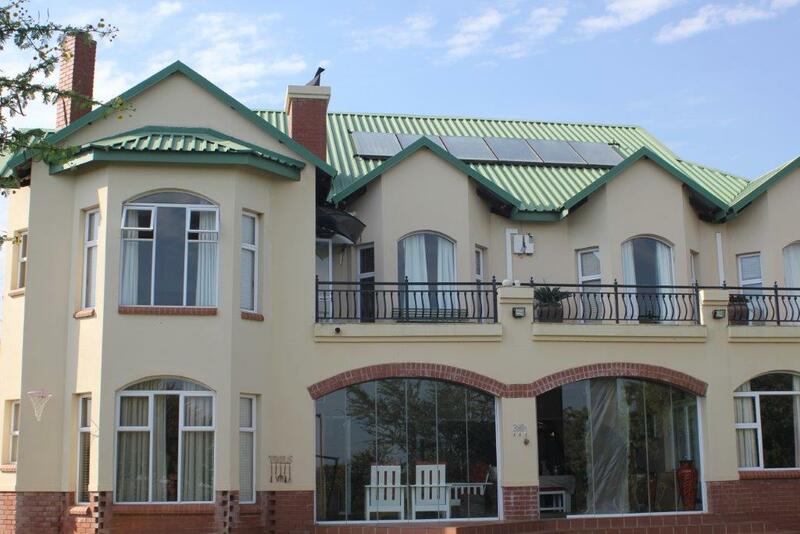 The layout of the house speaks of light and openness. 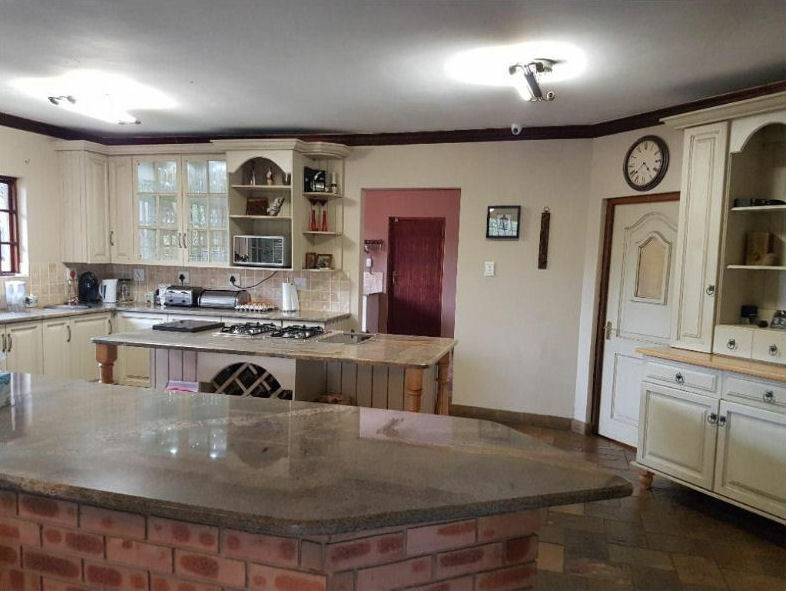 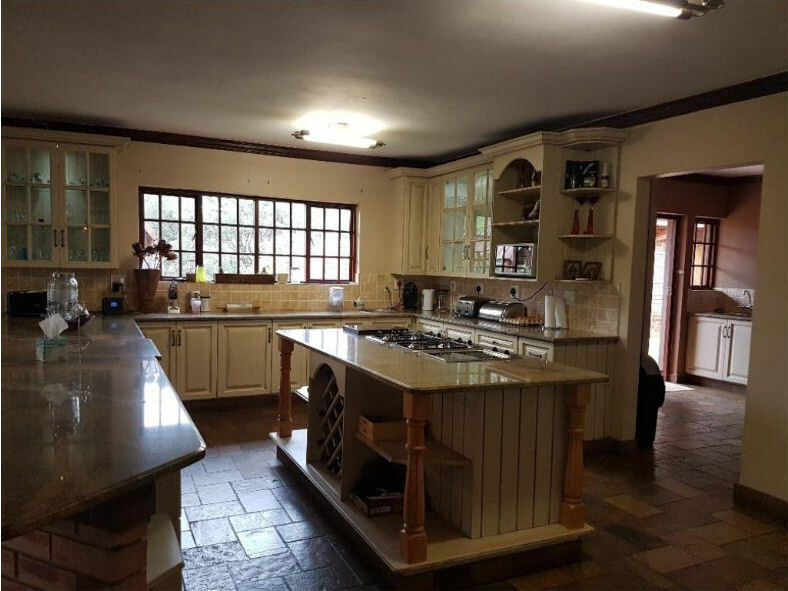 Open plan country style kitchen with scullery. 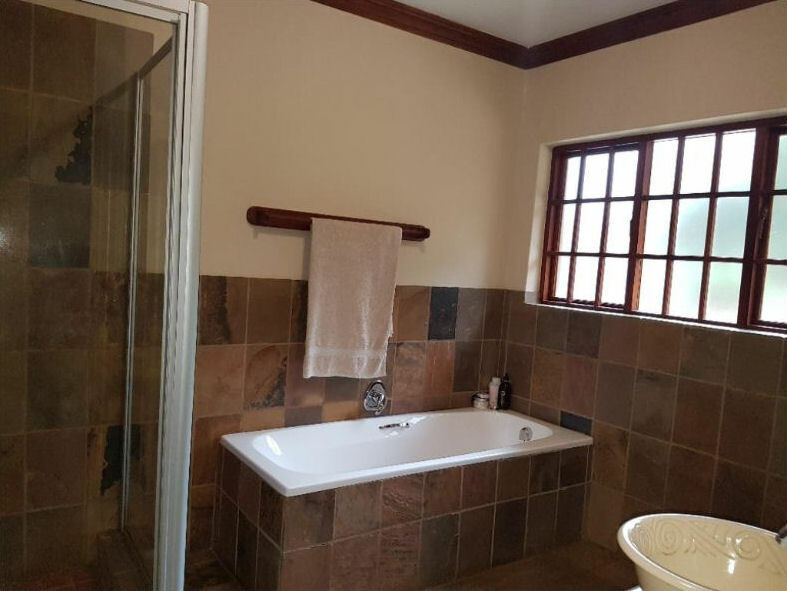 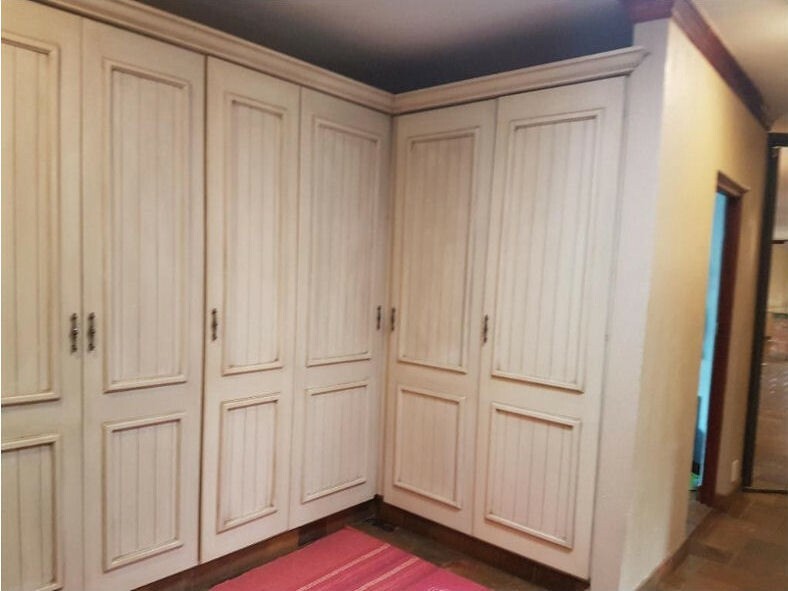 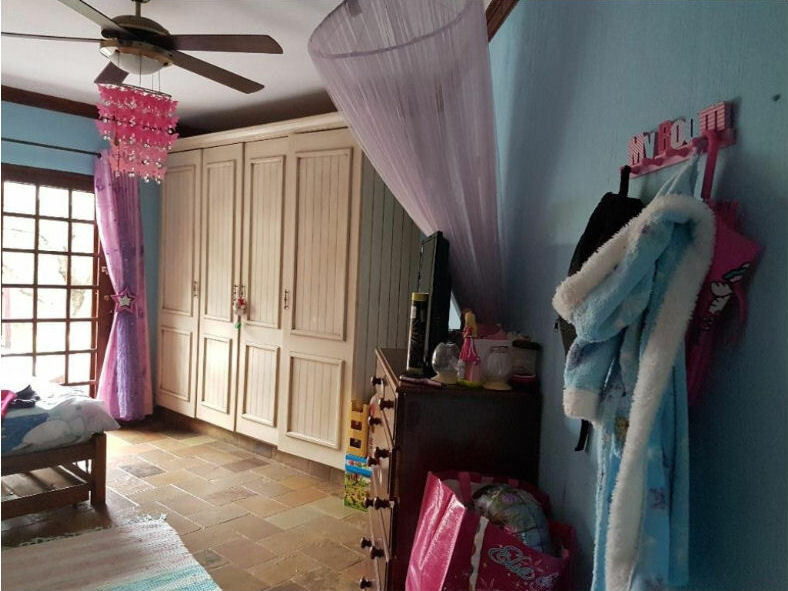 Comfort was the main objective of the designer and is clearly visible in the design of the main bedroom that boast with its HE’S AND HER’S bathrooms. 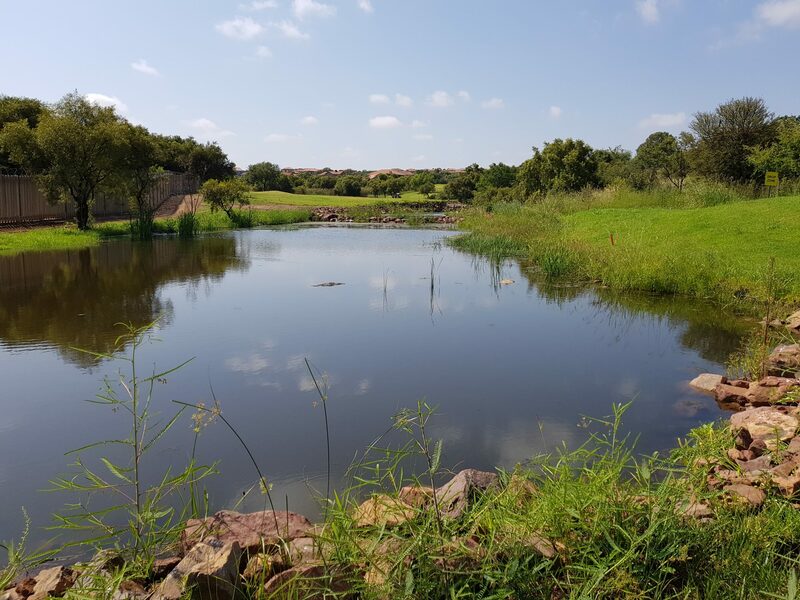 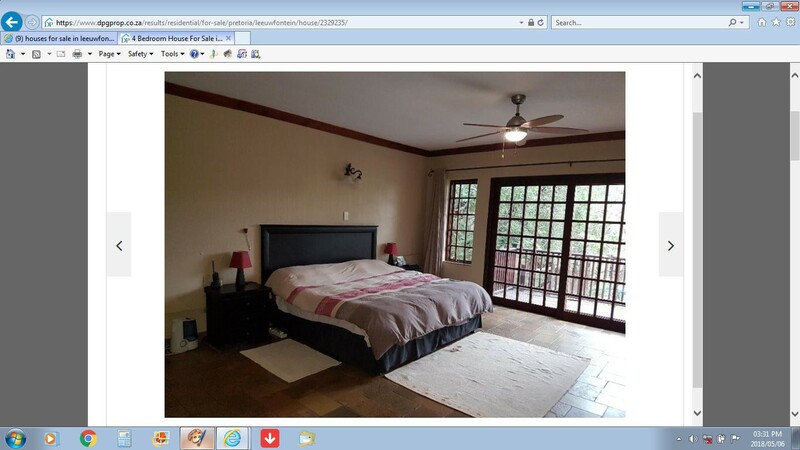 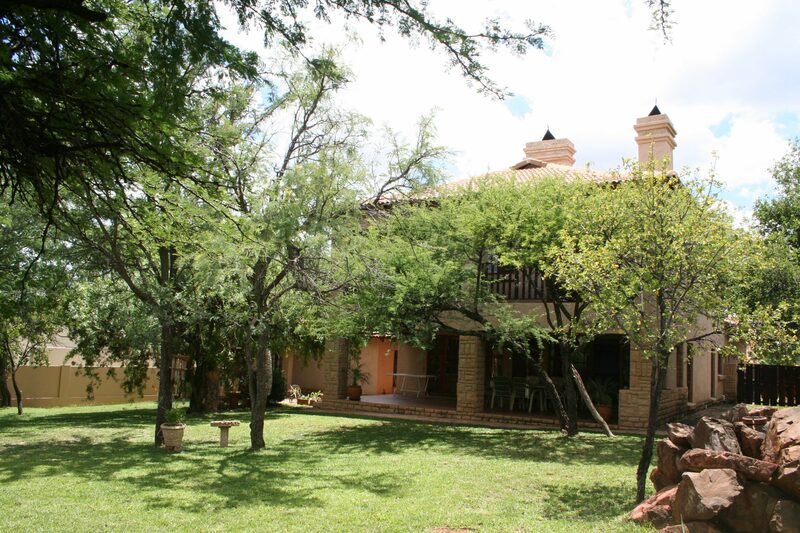 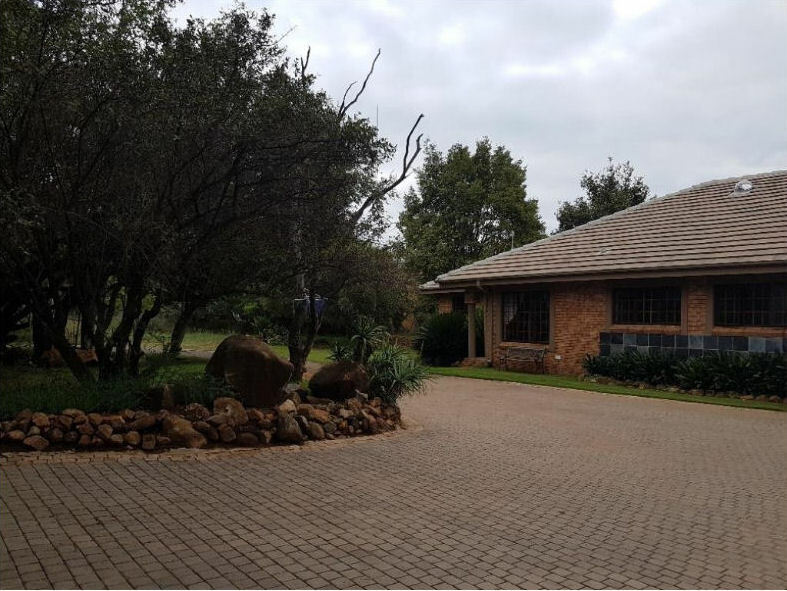 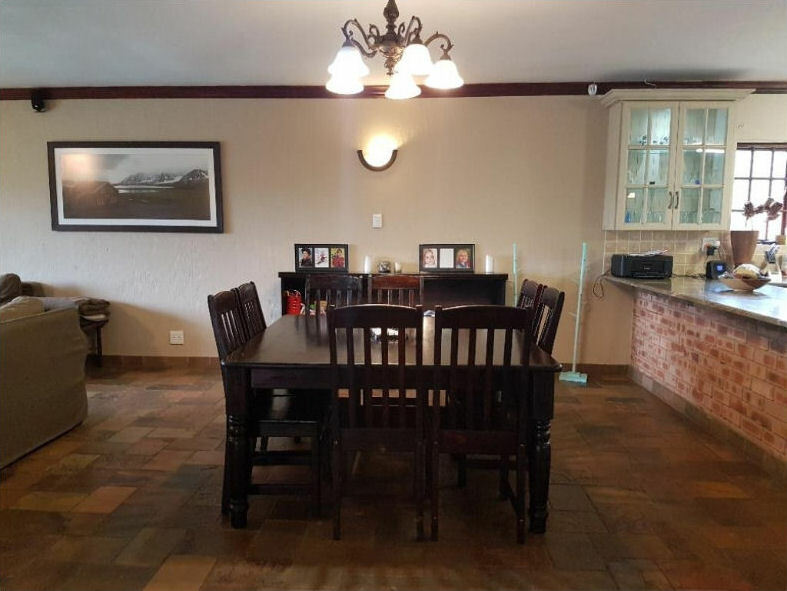 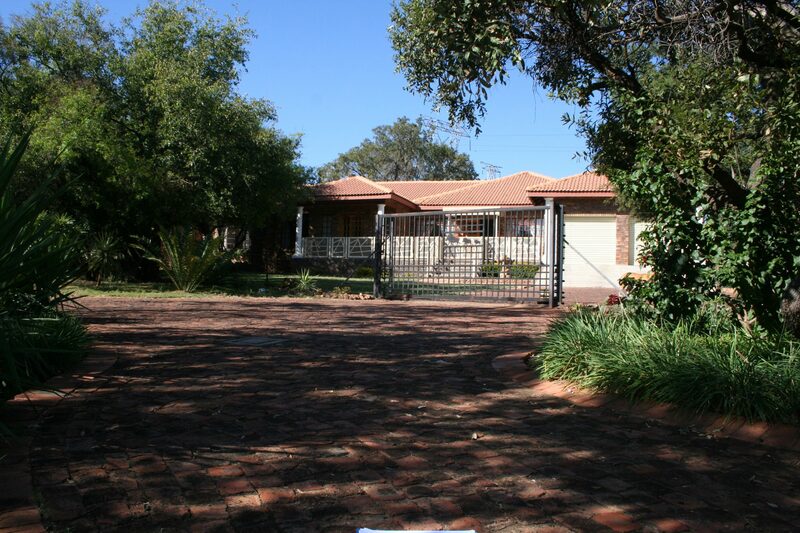 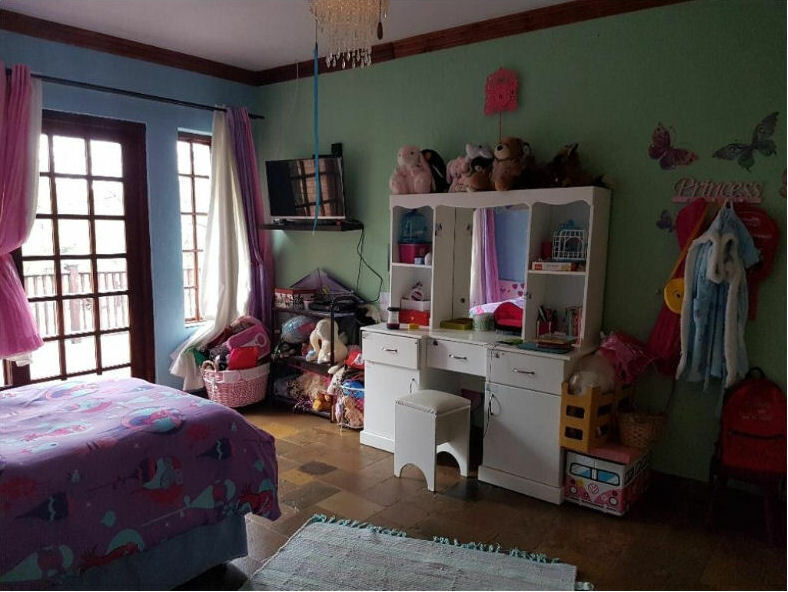 The property is situated in an eco-estate on the banks of the Roodeplaat dam. 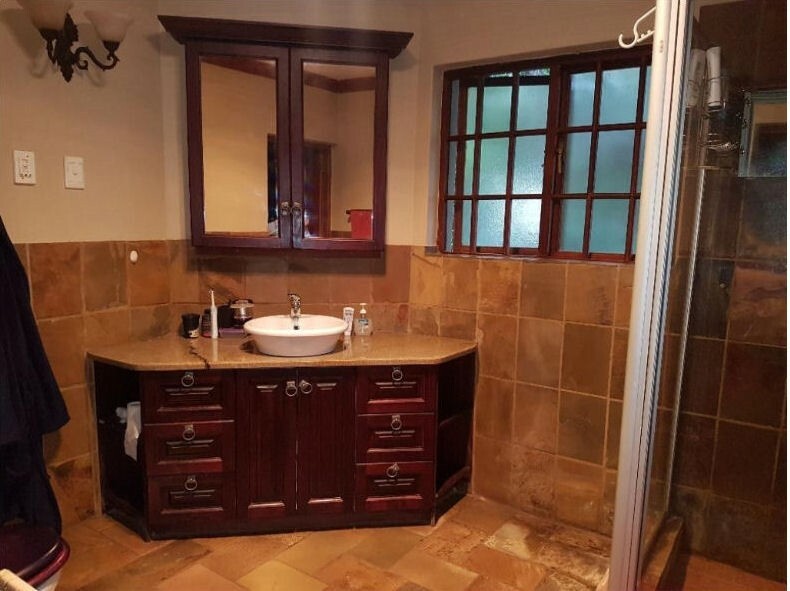 With its location and a design like this one, a comfort live style is promised. 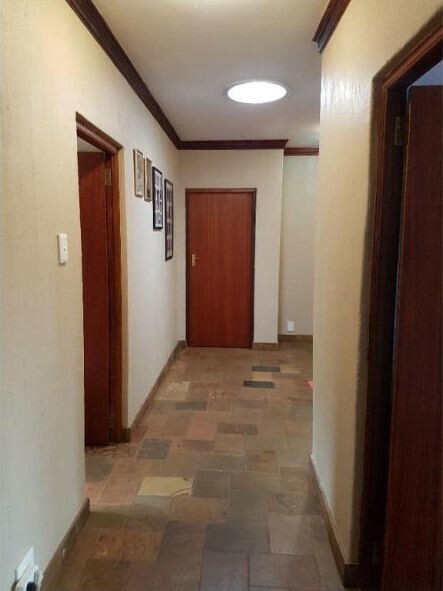 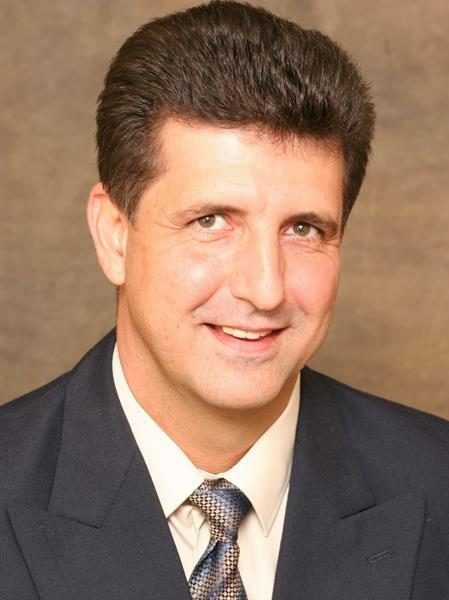 Call me Now for appointment you never will regret.